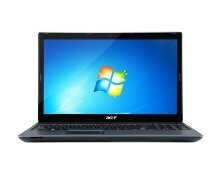 If you’re looking for a cheap notebook, this deal is definitely worth your attention. 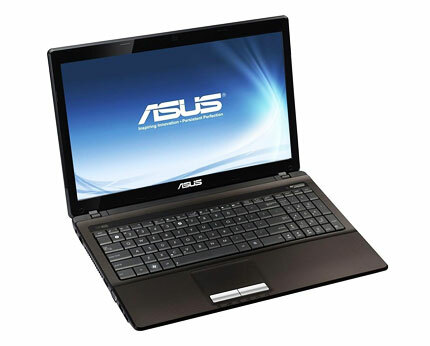 Ebuyer.com has a great offer on the Asus X53Z budget laptop; featuring a dual-core processor, 6 GB of system memory and a 500 GB hard drive, the X53Z is the perfect fit for the casual user. 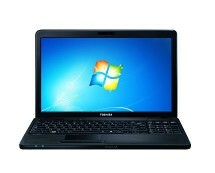 Grab it now for only £279.99. Aimed at those who are always on the move, the Asus X53Z is an entry-level budget laptop that provides good value for its money. 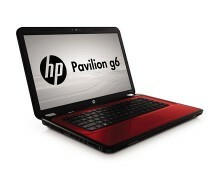 If you overlook the processor, you could easily mistake the X53Z for a top-class laptop as its large amount of RAM makes it great at multitasking and the large storage capacity provides enough space for a solid movie collection. The main downside of the X53Z is its processor; the AMD A4-3300M processor is designed for light usage, such as office tasks, web browsing or multimedia programs and will definitely struggle when faced with more demanding applications. Its integrated GPU, the HD6480G, is quite impressive though, competing with Intel’s HD3000 graphics chip and outperforming it. The conclusion is simple: if you want higher processing power at a cost of reduced graphics performance, go with an Intel Sandy Bridge series processor, but if you can cope with less processing power and you want better graphics performance, the A4-3300M is a good pick. A big plus for the Asus X53Z is the fact that it’s very well equipped, considering it is a budget laptop; among the noticeable features we have the USB 3.0 port, the HDMI port and the 4-in-1 card reader. Completing the list of highlights is the X53Z’s 6-cell battery, providing up to 3.5 hours of battery life. 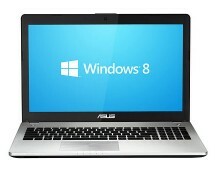 Overall, the Asus X53Z is a good pick if you’re looking for a cheap but decent laptop coming at a convenient price.